We offer specialist investigation into damp and condensation problems to identify the likely cause and source of the damp and remedial works necessary to reduce/control the damp. A systematic approach to identifying the source of damp is used with non-destructive testing (e.g using probes over a period of time) and if necessary, destructive testing (e.g material testing of brickwork, plaster etc). Mortgage valuation surveys and Homebuyer surveys often raise the issue of cracking or movement to a building with the advice to obtain a Building Surveyors report on such. We are happy to assist with such inspections providing a written report on the likely cause of the problem and recommend remedial actions. We can carry out a detailed inspection of buildings for the production of Forward Maintenance Plans which will identify remedial works necessary to put or maintain the property in good condition. The forward maintenance plan indicates the priority of the various works needed together with a timescale to complete works and an indication of budget costs. With the rise of more people extending their property rather than moving, there has been a rise in disputes between home owners and building contractors. The causes of disputes can be reduced with professional input at the start of a project with a specification being produced and a tendering procedure being followed. However if matters have gone array and a breakdown in communication between the parties involved had developed early intervention by a chartered building surveyor can bring matters to a satisfactory conclusion for all concerned. 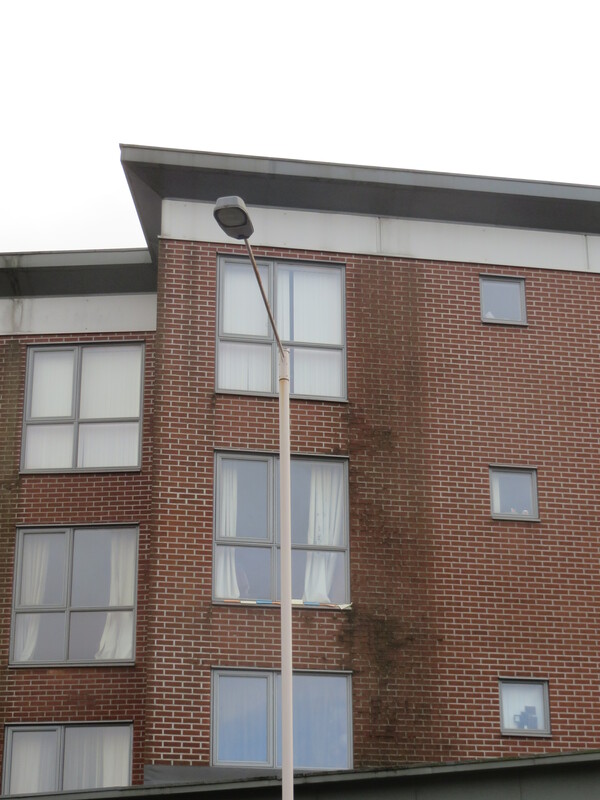 A site survey would be carried out and the issues identified and discussed, a proposal for any remedial works agreed promptly and effectively with the aim of settling the maters in dispute. We’ve worked for numerous of clients over the years, and customer satisfaction is our guarantee.